Using ice treatments – when should you use it?? In my last blog I talked about the use of heat as a form of pain relief. 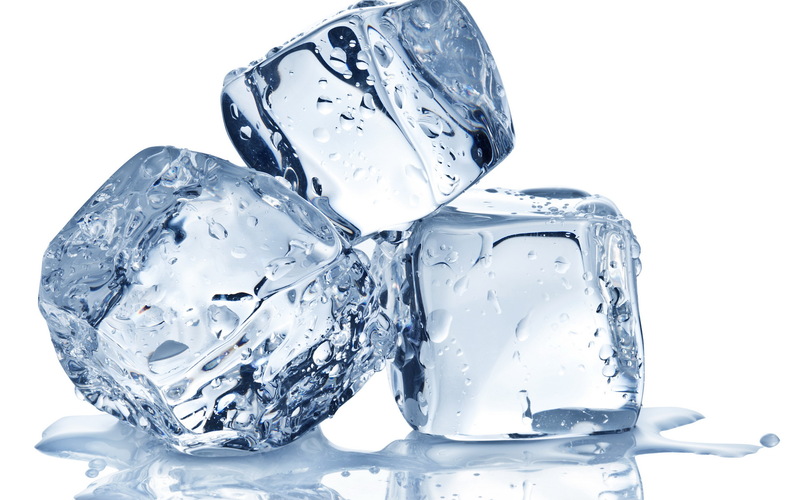 Today I will look at the uses of ice or cold treatments, also known as cryotherapy. Cryotherapy is commonly used for three main reasons: swelling control following initial injury, after intensive exercise and for pain relief. Ice is commonly used in the sporting field immediately following injury. During my time working with Leeds United, our initial action after injury was to place an ice pack over the injured area. The aim of this is to reduce inflammation and aid recovery. This has been and still is common practice. However, there is some evidence that contradicts this common belief and suggests a cold pack may be the wrong treatment after injury. The rationale is that inflammation and swelling process following an injury is an essential part of the healing process. Therefore, trying to reduce this by cooling the injured area could be counterproductive. 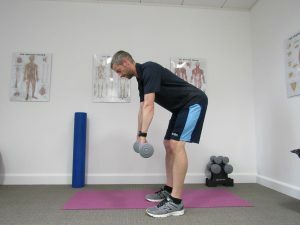 So, should you use ice following and injury? I advise patients to use ice in the first days following injury as a numbing agent to aid pain relief. It also has an effect on increasing joint range of movement and restoring strength. 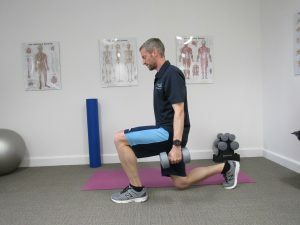 These are often reduced after an injury. If you are suffering from longer term pain i.e. 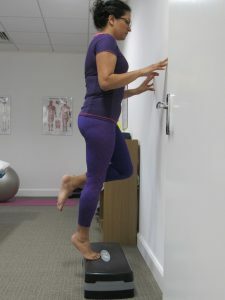 not suffering from an acute injury, there is no real evidence to suggest that this is an effective form of pain relief. That said, some of my patients do tell me that a cold pack is helpful for them. I would therefore not say not to use ice, but to give it a try. Apply the ice in a damp towel for 15-20 minutes and keep checking for any signs of ice burns.